Arsene Wenger says he isn’t worried about the rumours suggesting his position will be reviewed in the summer, which could call time on his 21 years as Arsenal manager. The Gunners hierarchy are reportedly lining up one of Thierry Henry, Leonardo Jardim, Paul Fonseca, Joachim Low, Carlo Ancelotti, Brendan Rodgers and Mikel Arteta to replace Wenger in his post, but the Frenchman says this is his “last worry” right now. 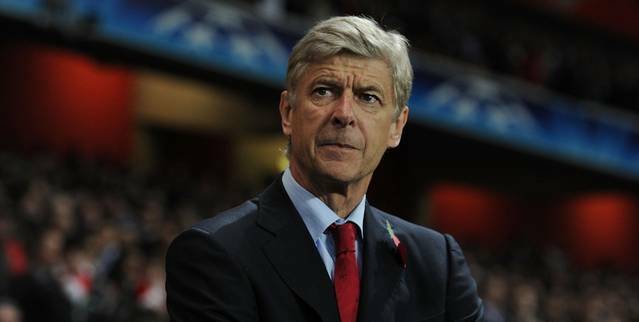 Wenger asked about the possibility of a review of his position at the end of the season: "My position is my position. Honestly, that's the last worry I have at the moment. My worry is to focus on getting the team ready for tomorrow's game." Wenger on his future: "I turned the whole world down to respect my contracts so I am amazed that I still have to answer these type of questions." Arsenal’s season is starting to unravel, with the Londoners currently sixth in the Premier League table, 10 points adrift of fourth-placed Tottenham Hotspur. They’ve lost three of their last five games in the league and recently lost in the Carabao Cup final. With the Gunners having suffered defeat to Nottingham Forest in the FA Cup, only the Europa League can save their season. Arsenal have a tricky last-16 tie too, with AC Milan standing in their way of a quarter-final spot, and it seems Wenger’s time at the club is finally coming to an end. 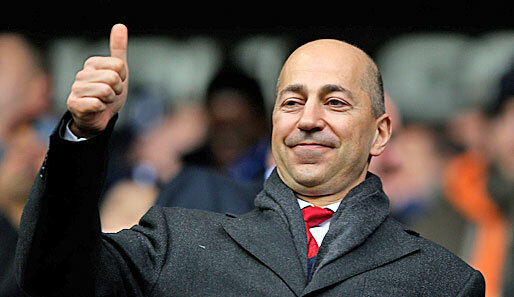 So many backroom changes have been made in the last 12 months, with Sven Mislintat joining from Borussia Dortmund as the new Head of Recruitment, Raul Sanllehi becoming the new Head of Football Relations and Huss Fahmy being installed as contract negotiator. It seems clear the Gunners are planning for Wenger’s exit, and Arsenal’s struggles this season could see him departing his role 12 months before his contract is due to expire.